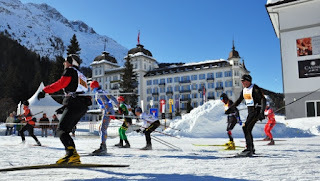 There is nothing quite like skiing at St Moritz with the girls. 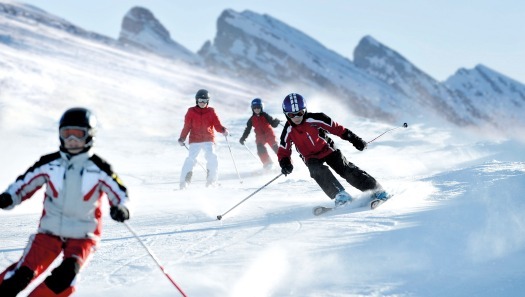 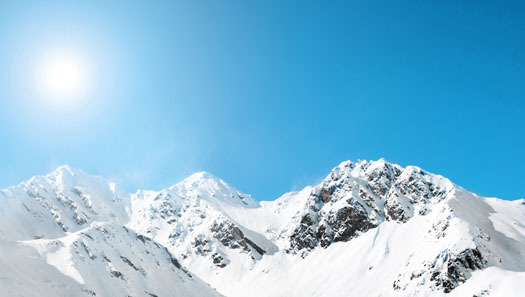 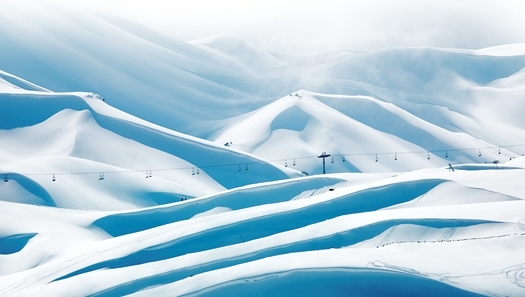 Fun on the slopes and fun after – glittering alps and glitzy après ski. I have chosen two gems in the alps for my girly break – Nira Alpina and Kempinski Grand Hotel Des Bains in and near St Moritz…. Nira Alpina lies some 10 minutes out of St Moritz with a walkway over to the cable station. 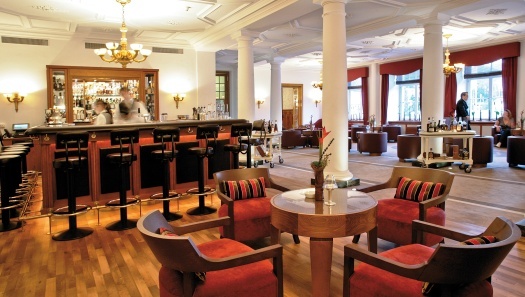 It’s a place with a lot of ambience – buzzy and almost Bohemian. 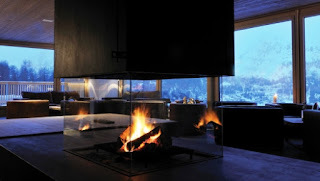 Cosy ambience with open views - Nira Alpina. Kempinski Grand Hotel is on the fringe of St Moritz…in the grand old style of luxury. It attracts the international set with the only Michelin star restaurant in St Moritz. 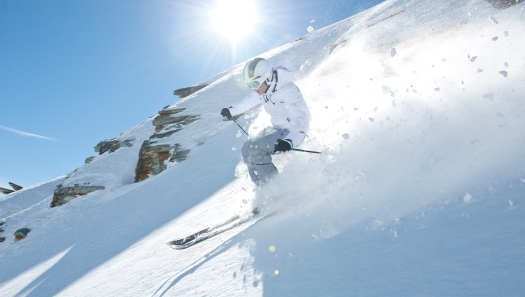 We have availability still for a variety of ski resorts - from quiet family resorts with ski in and ski out, to the ultimate socialite destinations among the international glitterati. Lovely view and food. French alpes are one of the best places to see a magnificent landscape.